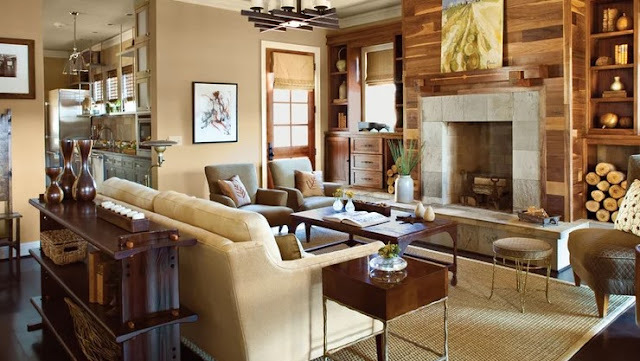 The living room is the social centre of your home and defines the standard of your living. So it’s extremely important to style your living room properly. 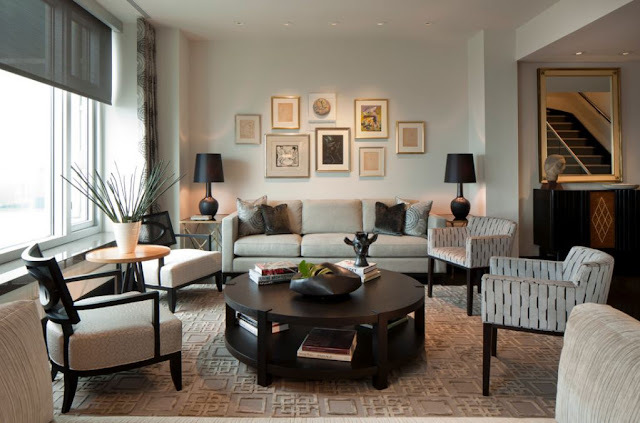 The living room is the first room which your guest see, so it should reflect your personal taste and aesthetic. 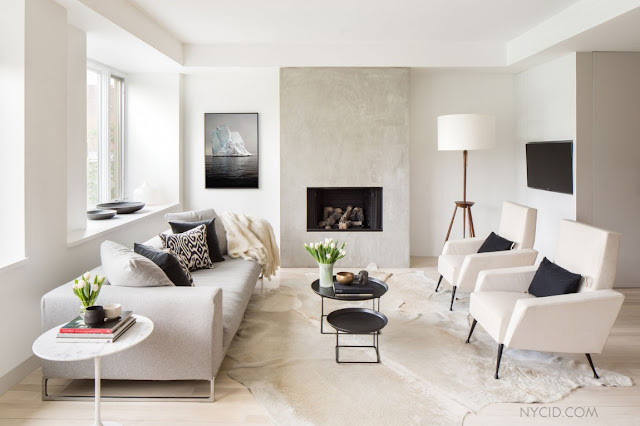 Try these tips to make your living room look luxurious and timeless. A chaotic, over the accessorized living room, can look messy and disorganized. So only retain those that have sentimental value or remind strong memories. A simplified space will enable the remaining elements to really shine, and it will keep you on a budget also. Blend elegance with comfort. Use antiques to anchor your room and then mix it with modern touches of comfort. This will give a unique look to your living room. It should be elegant and at the same time, it must be comfortable. Television set must be placed on a blank wall that is not blocking window light. If possible the TV should be mounted on the wall for a more efficient look. Otherwise, make sure you have a suitably sized TV unit to put your TV on. This is very much important because your Television set placement plays an important role to style your living room. The rug is must for a stylish living room. The Rug is the foundation of a gorgeous space. They should match the size and style of the space. 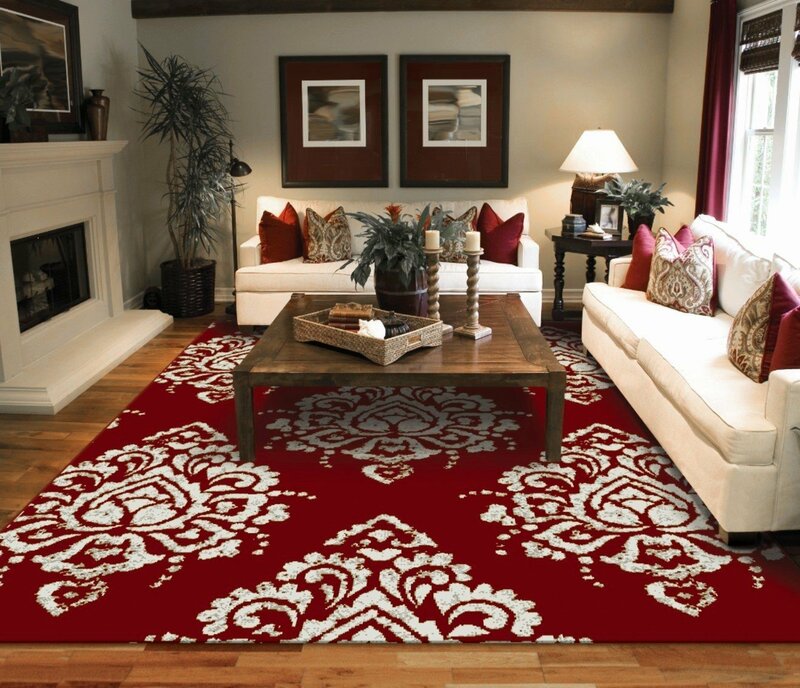 As per the interior designer, rugs are the soul of a living room. So be extra careful when you are going to select the rugs for your living room. Artwork can really serve as the cherry on top in the living room. It’s the opportunity to showcase your interest and hobbies to the visitor. It’s about finding artwork or prints that complement the room or your personality, or both. 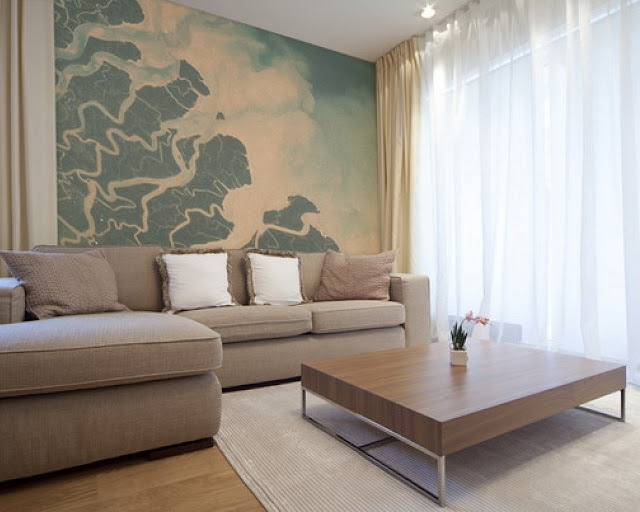 The color of your living room wall can have an impact on your styling sense. 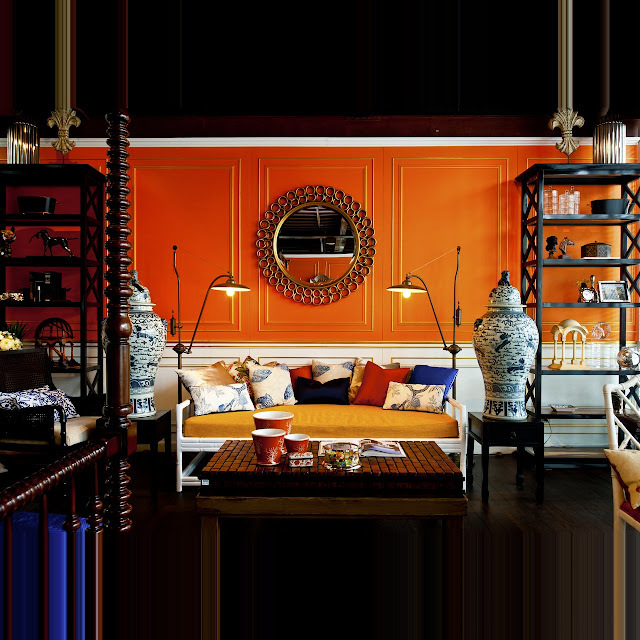 The trick is to balance bright colors with strong neutrals for a look that is energetic but liveable. Add small doses such as a cushion or decorative pieces to add more charm to it. The centre/coffee table is another central piece in any living zone, so it’s a great idea to style it in an eye-catching way. Consider adding fresh flowers to make it more pleasant. But don’t forget to leave some space for real life by leaving half the space clean and functional. A layered, thoughtful mix of materials and textures will give your space a luxurious look. 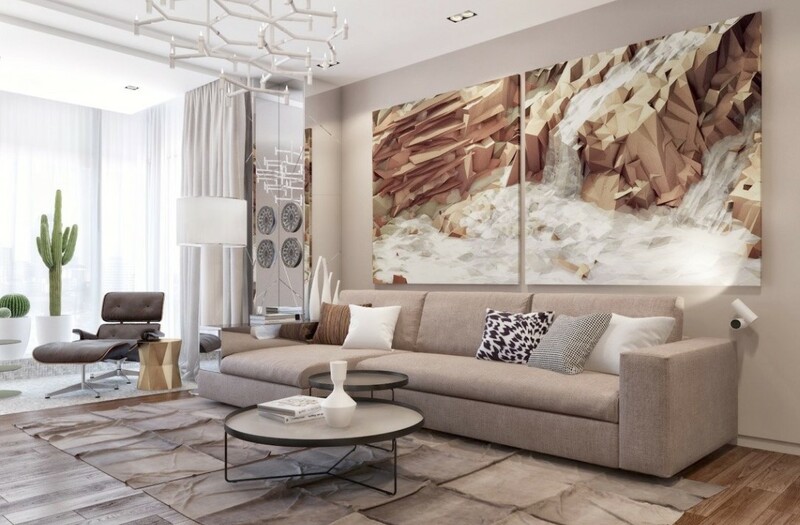 Mix metals, glass, wood, a variety of textiles and leather items to create a lively and attractive living room. As living room has no specific purpose (unlike a kitchen or bathroom) it is important to have lighting that can sufficiently illuminate whatever activities take place there. Don’t rely on a single source of light to light your living room. Use a combination of ceiling lights, floor lamp, table lamp etc. Go for an overhead hanging lighting to add more glitter to your living room. Indoor plants help purify the air in your home and they make a room more pleasing. 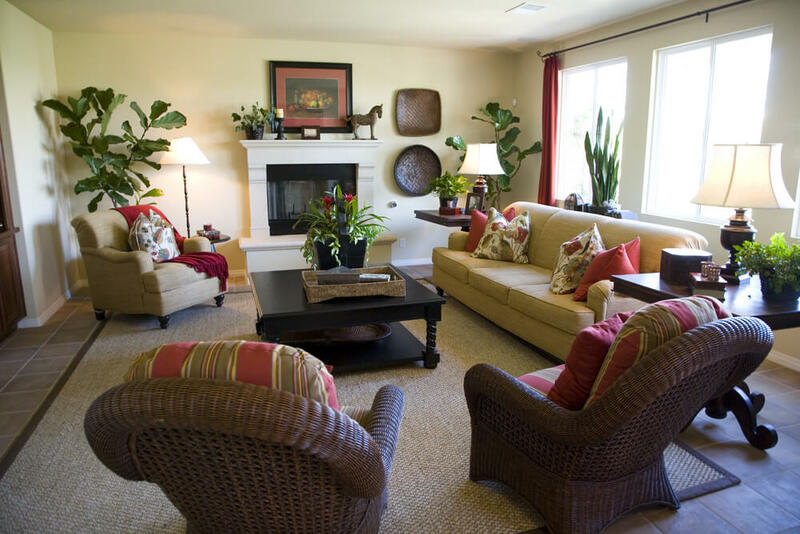 Use potted plants, hanging plants to add some greenery to your living room. Go with plants that are easy to take care and that needs less care. 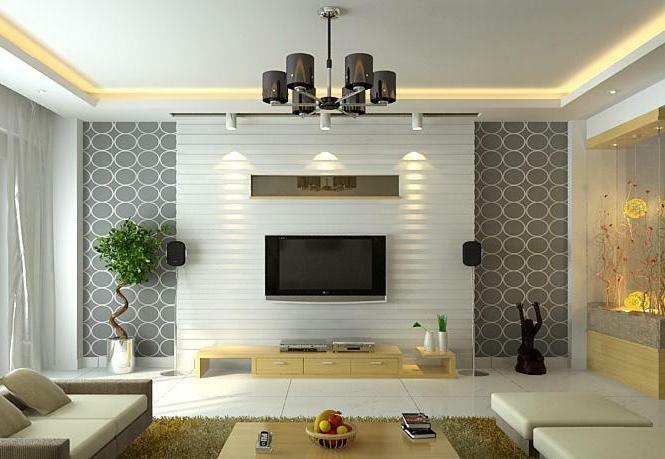 Follow these simple tips to make your living room more attractive and luxurious. Apart from these, there are a lot of things you can do to style your living room. If you have an idea please share it. These are some amazing designs to bring life into your space. I like my decor to be simple, sober and clutter free. Which gives a feel of clean and spacious look. You have listed some wondeful tips here.. saving it for future reference.. Awesome ideas, I love placing rugs, art work and some green indoor plants to give me peaceful aura! I love all the tips .Art work is always a good talking point .Also plants. Great ideas to decor, I will surely try it on my new house. Keeping some artworks and using rugs surely adds some style to our living place. All other tips are great too. I think indoor plants can really pep up a living room. they are also good from health point of view. nice compilation. I really love to decorate my home specially the living room. Your ideas going to help me lot. I love all the decorations... So stylish and so beautiful... Very nice post.